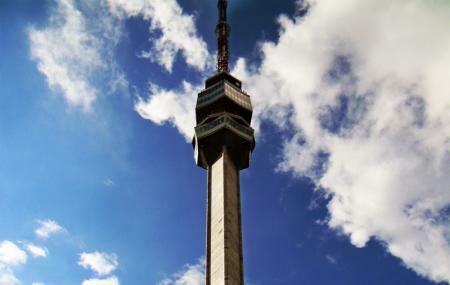 At 205 metres, this is the tallest tower in the Balkans. What you see today is actually a reconstruction; the original tower was destroyed in NATO’s bombing of Serbia in 1999. You’re coming here, of course, for the fantastic views from the top of the tower. On a good day you can see upto 100 km away – the city, hills, other towns, roads and rivers. There’s a restaurant at the top. It’s a really beautiful outing from the main city. Months given are approximations– Call the attraction ahead of your visit and check if it is open. Square at 10:30am ; return at 2:30pm; RSD 600. How popular is Avala Tower? People normally club together Crkva Svetog Marka and Residence Of Princess Ljubica while planning their visit to Avala Tower.